Should Doctors Be Angel Investing? | Passive Income M.D. 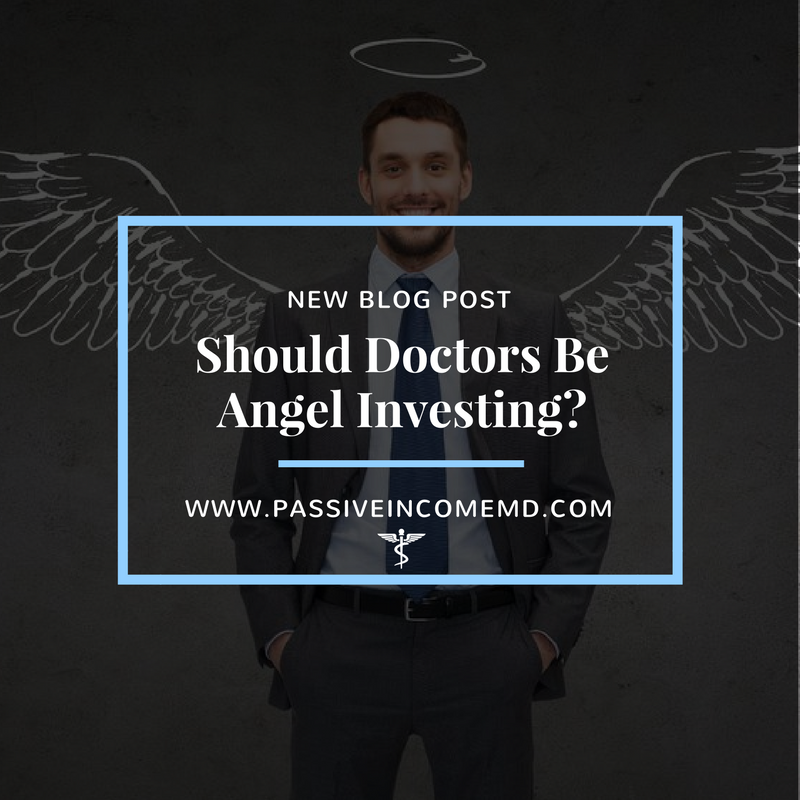 Home Personal Finance Investing Should Doctors Be Angel Investing? An angel investor is usually a high net-worth individual that provides capital for a start-up business, usually in return for equity in the company. Typically, an angel investor needs to meet the SEC criteria of an accredited investor. The reason these investments are usually limited to accredited investors is that the SEC and government want to do all they can to make sure that investors can weather the total loss of capital. Sound familiar? Angel investing has risen to the public eye on the TV show Shark Tank, and if you’ve seen the show, then you have a pretty good idea of what an angel investor does. Of course, this show presents a much more dramatic version of real-life angel investing, but the concept is the same. In reality, the process usually goes something like this: a business owner is looking to raise money for his/her business. At this point, they’ve likely gone through asking friends and families. They’re not quite large enough to attract venture capital money, but they still need more money to continue to build their company. Aside from money, the business owner may also be looking to benefit from some of the resources available to the angel investor, such as connections and/or experience. So, they proceed to present their business to an angel investor. In days past, it could be quite difficult for a business to not only raise money, but to gain access to a network of high-net-worth professionals looking to invest. The same is true for the investor; finding worthwhile companies to invest in required having an extensive network. However, with the different crowdfunding laws that changed because of the JOBS act in 2012, businesses looking to raise money can now also utilize crowdfunding, similar to those looking to raise money for real estate deals. The reasons a person might become an angel investor can vary, and sometimes it’s a mix of everything. To be honest, one of the top reasons is that there can be some very high returns. Obviously, angel investors are looking to make a good return on their investment. Considering their level of risk in investing in a start-up, they’re usually looking for returns in the order of 10-50 times their investment. On the flip side, many investors may have the entrepreneurial bug, but their day jobs might limit their opportunity to follow through on it. Investing in a startup may be the next best thing, as it allows them to participate without all the hassle of the daily grind. Passion also plays a huge role. Some investors invest because they want to see something that they are passionate about succeed. They may also want to invest in the next generation of entrepreneurs. For the investor, the ideal scenario is a combination of all three: you make money, participate in something you find enjoyable, and watch a passion of yours succeed. But really, how often does that happen? The idea is appealing, isn’t it? Who wouldn’t like to imagine that they’re Mark Cuban or Chris Sacca and invest in the next Uber or Facebook? However, the reality is that angel investing can be very risky. 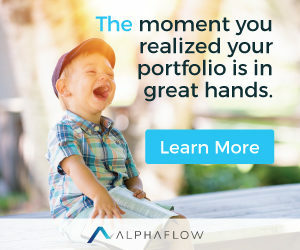 Every company in which I’ve invested has clearly stated that there is a real possibility of losing your entire investment. Needless to say, if you’re going to engage in this type of investing, you need to go in with eyes wide open. Most angel investors will invest across a good number of companies in order to mitigate potential losses. In fact, success rates seem to be similar to that of opening a successful restaurant – only about 10-20% of companies seem to “make it.” VCs use the same strategy, but they also have the advantage of selecting the best deals and having a team of people vet the deals prior to investing. If you want to read some more about why you shouldn’t be an angel investor, just read Financial Samurai’s article. Still thinking of being an angel investor? Then you need to reduce risk however you can. Some ways to do this include investing only in people you know, investing in an industry you know something about, and investing in companies to which you can truly add value, either through your expertise or connections. It also may help to know who your fellow investors are. Depending on who it is, this can add some real credibility to the company. Have I Personally Done Any Angel Investing? The answer is yes. I’ve invested in several companies, and I’m considering investing in a medical technology company as we speak. In 2016, I invested in a website called Inverse.com. The site is geared toward the millennial male, which I am not, but I’m a bit of a tech nerd, and I enjoy reading fun, tech-driven content. The same founders sold their previous website, BleacherReport, and I was a huge fan of theirs since then. I invested a very small amount, but enough to make it interesting. The second is a direct-to-consumer wedding dress company called Floravere, which people are touting as the “Warby Parker” of wedding dresses. I’m convinced that every retail sector is prime for disruption, and the wedding dress space is one that hasn’t experienced that… yet. I know the people running the business personally, and I’m betting on them just as much as I am the business. With any investment, the hope is that they will do well. In fact, if I didn’t at least think that these investments could be home runs, I wouldn’t have invested in them. However, my mentality is that this money is locked and non-accessible for the future. No one likes losing money, but if neither of these amounts to anything, it will not change my life. 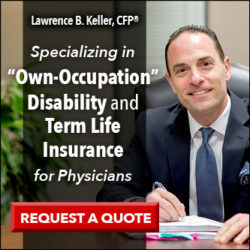 I believe physicians should first focus on creating a nice, diversified portfolio of investments – both in real estate and the market particularly using tax-advantaged accounts. People should reserve angel investing for a time when they have the capital to lose without worry. If losing that money will keep you up at night, even for a few moments, then it’s not for you. It just isn’t worth it. In reality, physicians shouldn’t need to hit a home run through angel investing to accumulate wealth and retire early. You can otherwise get there by smart, consistent investing, particularly in investments that yield passive income. You can always supplement your income with side hustles as well. And yes, I realize I’m saying this after having just told you about the companies I’ve invested in and am considering. But again, I’m using a small percentage of investible capital and considering my risk tolerance, I know I’ll be able to sleep at night even knowing I may not get that money back. However let’s be honest, I wouldn’t be doing it at all if a small part of me wasn’t hoping for a nice windfall years down the road. It’s great to dream, after all. Ultimately, the decision is up to you. If you’ve considered being an angel investor, just keep in mind that’s not all glamorous. Weigh the risks, and if you go through with it, mitigate them as best you can. And who knows? Maybe it’ll pay off in a big way. Have you ever angel invested before? What’s your experience been like? Please share with us the tax consequences of a loss or of a win. I cant remember if you told us you do your own taxes or not. I don’t do my own taxes. With all of the different ventures and each one carrying its own implications, I feel it’s too complicated and time intensive to do it myself. There are lots of tax implications when it comes to angel investing depending on the type of company you invest in, at what point you invest, how much you invest, what state you live in, etc. Please seek the counsel of an experienced CPA when it comes to this stuff. I have invested in quite a few projects. They have done well. A few are early startups and yet to be seen if they will pay off. Others already reached their exit strategy. 25-35% returns are not that unusual for a lot of these. I have a sense I have been more lucky than smart, but I do enjoy the process. Great that you’ve seen some exits. I’m sure it makes it easier to invest in others. Would love to hear what kind of things you’ve invested in. 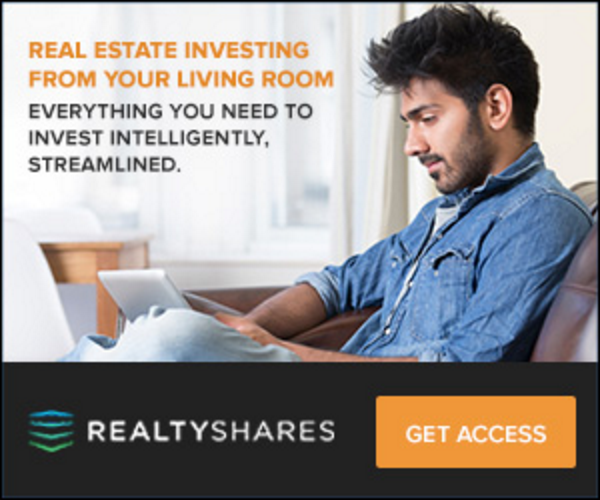 Ive looked into real estate crowdfunding but haven’t put any money into it yet mainly becuase its impersonal. I also enjoy funding lots of kickstarter projects which is similar but usually the payout is something with the product and not monetary. You mention knowing who you are giving money to with angel investing. Is there a good site you’d recommend so that I can become familiar with new companies? I’ve invested in two startup breweries when they were in the planning strategies. Both are doing well, and I’m starting to see a return on my investment in addition to the free beer I’ve gotten since opening day. Interesting…. thank you for sharing!